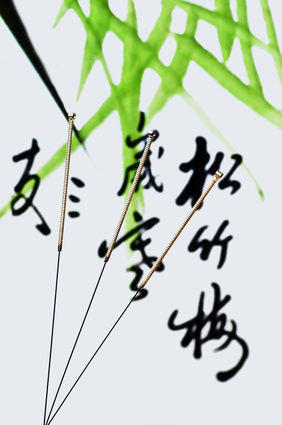 Most people seek out Acupuncture and Chinese herbal medicine after being disappointed with the results of medications and other treatments. Sometimes even the strongest modern drugs only treat symptoms, not promote healing. True healing is only possible when your body heals itself in mind and body. That's what makes Acupuncture and Chinese herbs so powerful. 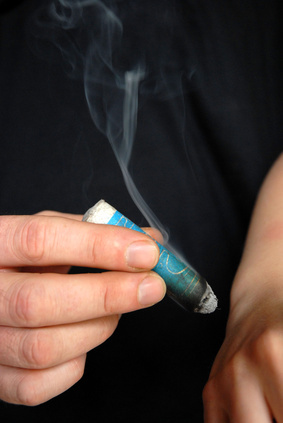 They work by helping your mind and body connection to heal itself and correct biochemical imbalances. 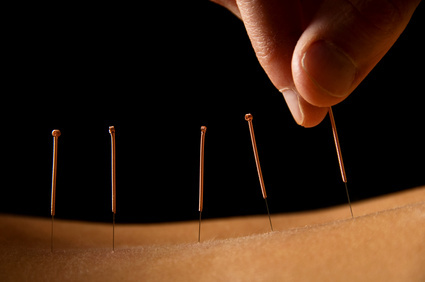 As an acupuncturist, I've been privileged to see many cases of healing, even after nothing else worked. 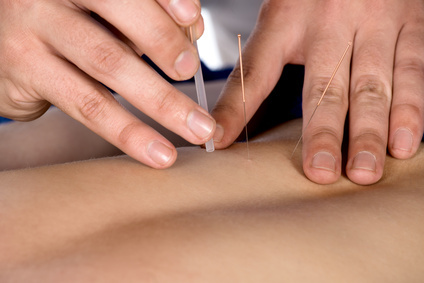 Please see the conditions treated page for the diverse health problems helped by acupuncture. If you're interested in living your Life at Your Best, make an appointment now. Start the healing process today. "After taking my 17 year old daughter through the gamut of treatments for severe headaches over two years, including chiropractic, physical therapy, prescribed drugs, we tried acupuncture with Mary Lee. Within our first hour, my daughter's headache went away for a few hours, providing relief for the first time in two years. Since that first treatment, we returned for weekly or bi-weekly treatments for continuing headache relief, which stretched out with each successive treatment. We were nurtured by the extensive knowledge base that Mary Lee educated us about. Her ability to listen very carefully and tailor her treatment was impressive. I highly recommend her as a skilled healer."